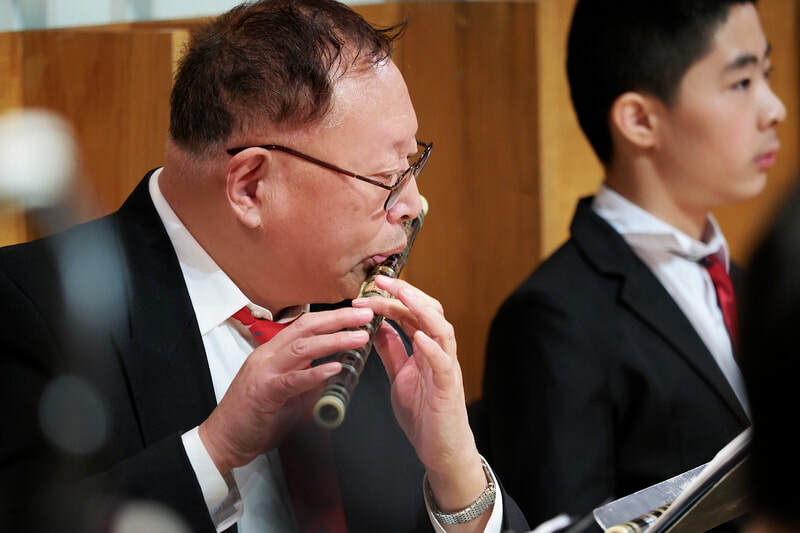 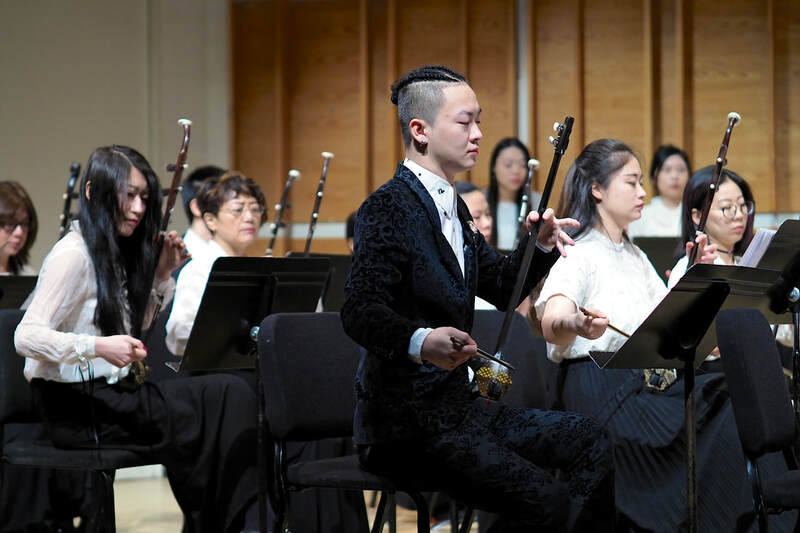 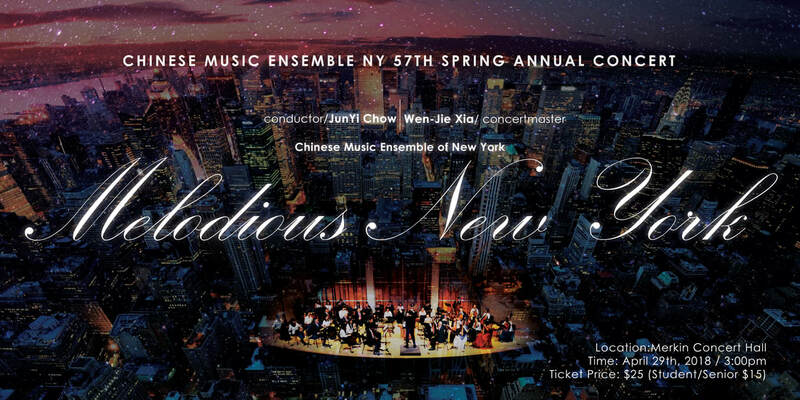 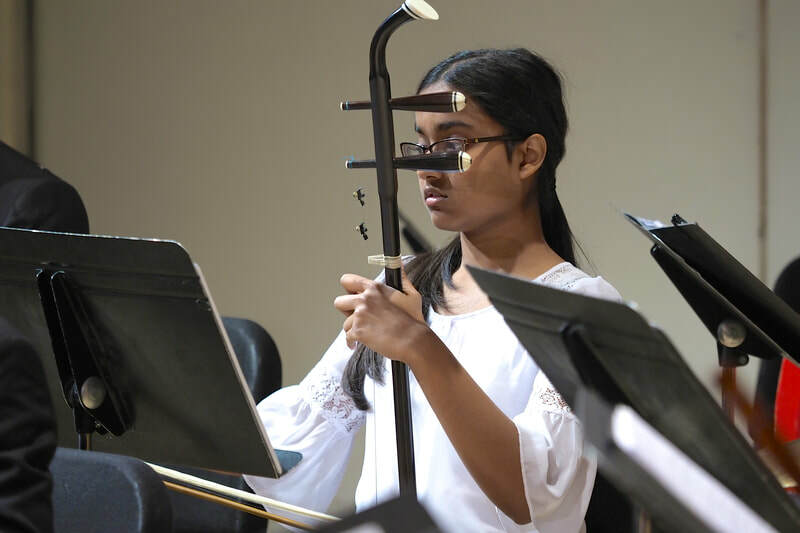 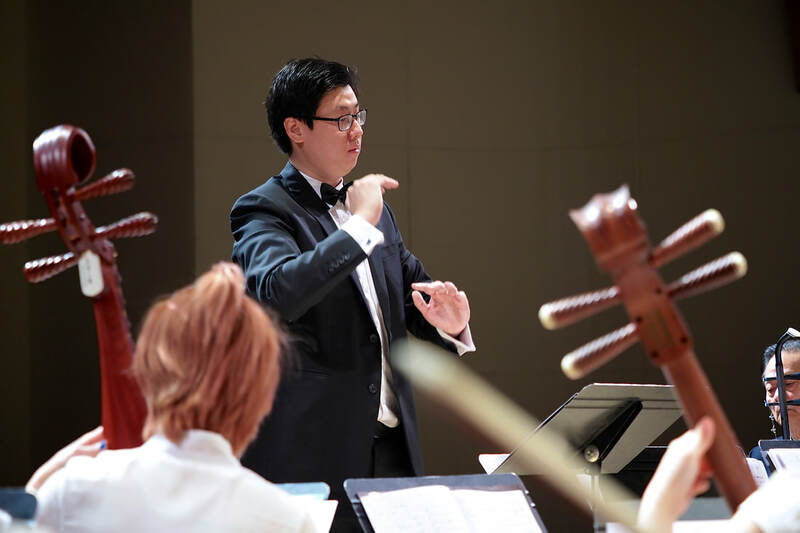 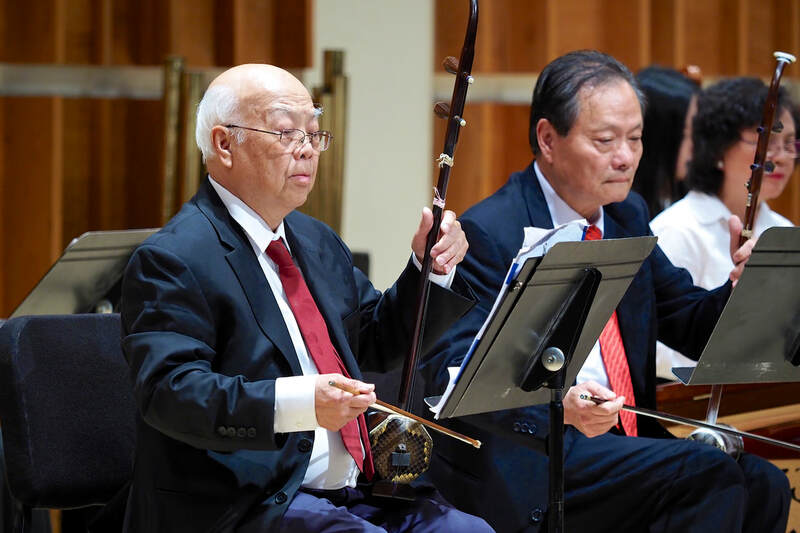 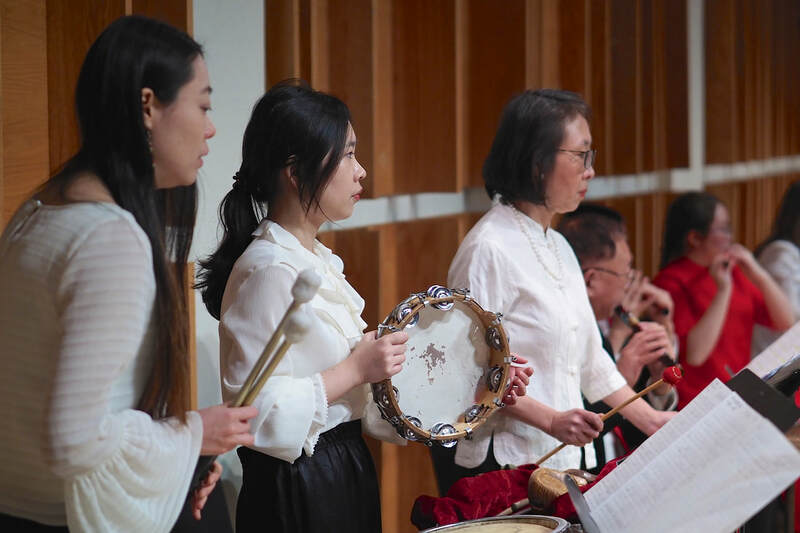 ​The Chinese Music Ensemble of New York presents their 2018 Annual Spring Concert at Merkin Concert Hall. 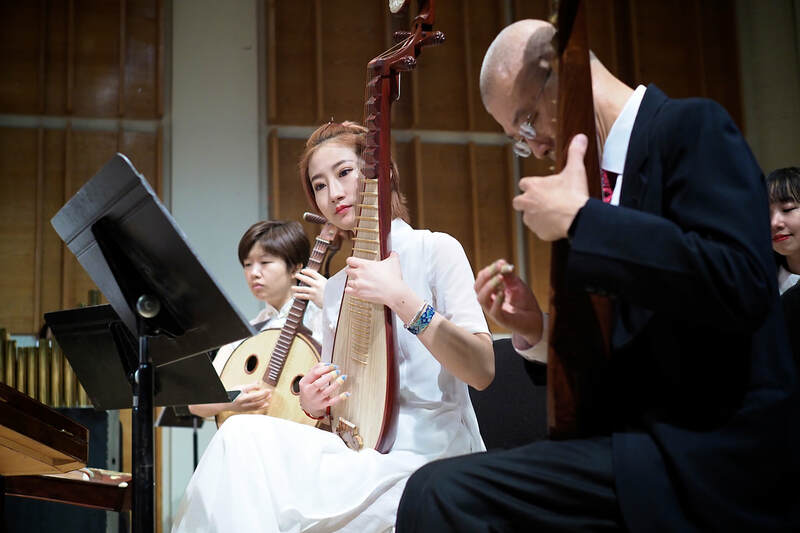 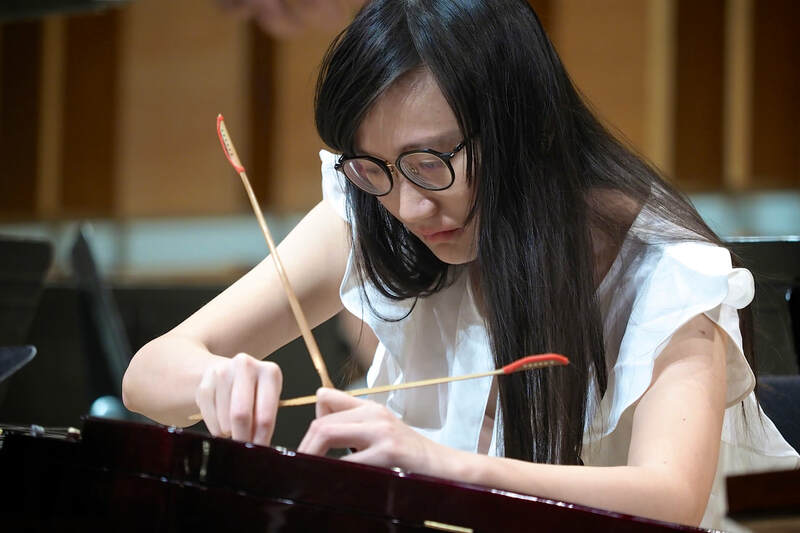 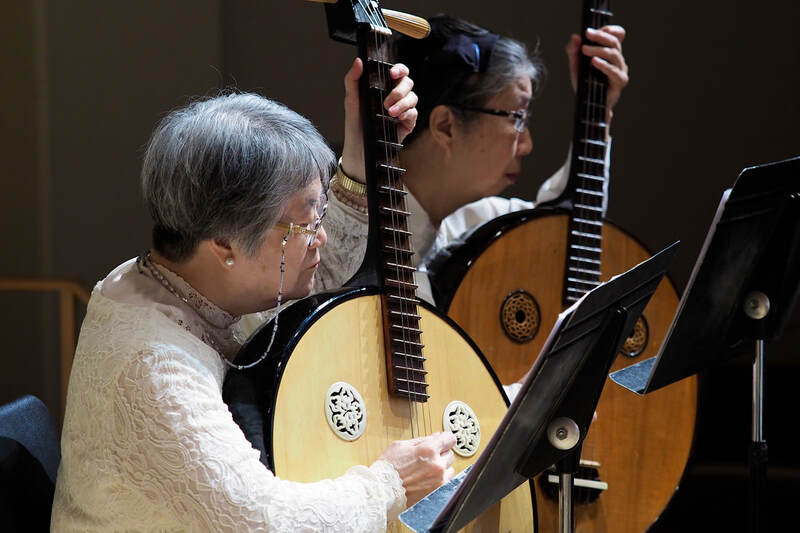 ​The performance features a wide variety of compositions, from ancient Chinese to modern classical. 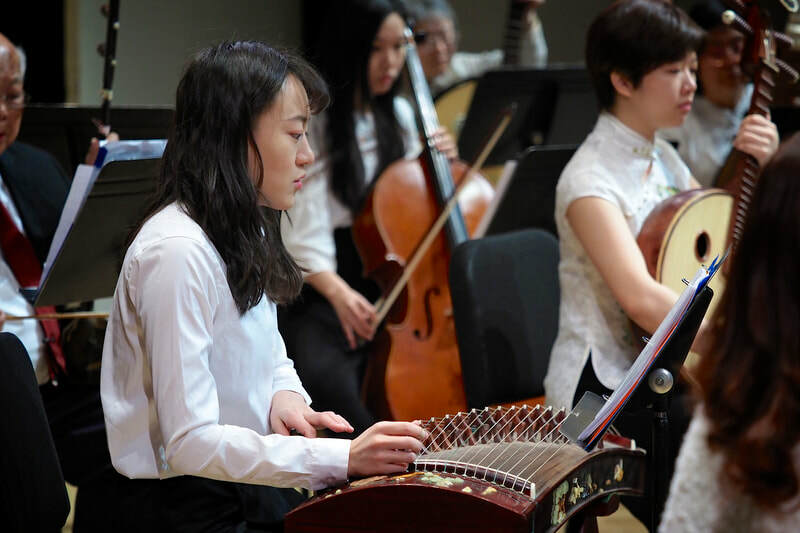 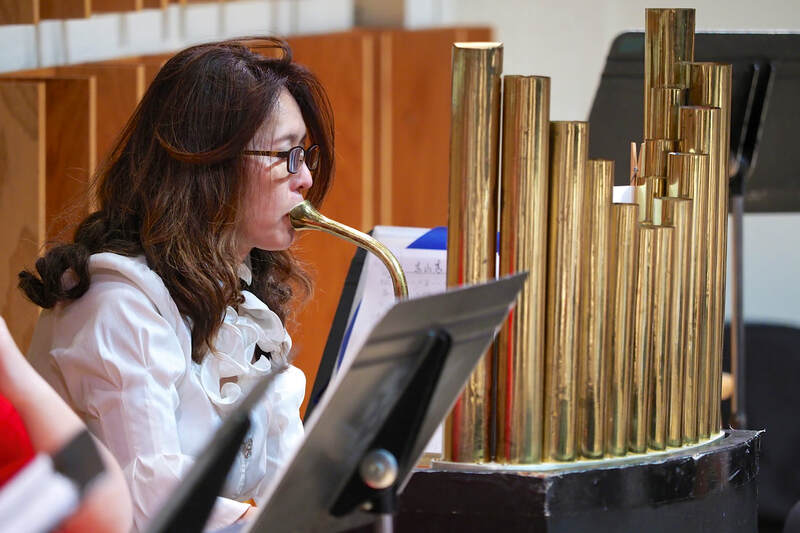 Traditional Chinese instruments are featured in various settings from solo to full orchestra.